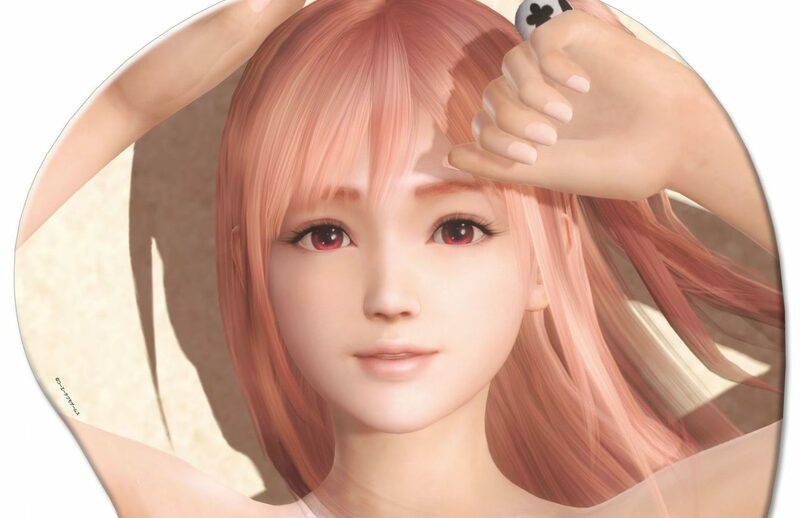 Are you enough of a Dead or Alive Xtreme: Venus Vacation fan to buy a mouse pad with mounds made of medical silicone featuring your favorite heroine? If there is one consistent element among the merchandising of every Dead or Alive game, it’s the inevitable oppai mousepad. The recently-released Dead or Alive Xtreme: Venus Vacation for PC is no exception. This time around Koei Tecmo went a step further. They didn’t just aim to please the fans of life, but they went the politically correct route and made two pads for those who love hometown as well. Four characters are featured, including Kasumi, Marie Rose, Honoka and the brand new girl Misaki, who was created specifically for the new game, featuring a rather evident “girl next door” appeal. The publisher pulled all the stops for these, and the three-dimensional part of each pad is made of medical silicone, with each item measuring roughly 370 by 470 mm. Funnily, Misaki, Kasumi and Mare Rose’s pads cost 23,000 yen (which is a whopping $204) plus taxes, while to get Honoka’s you’ll have to pay extra. Her pad is priced at 25,000 yen (just north of$222) plus taxes, and I’ll let you guess why. You can check out a few pictures below. If you want to actually play the game, which is only in Japanese, you can check out our handy guide. Now it’s a pretty good time due to the New Year event, which will give you a boost. 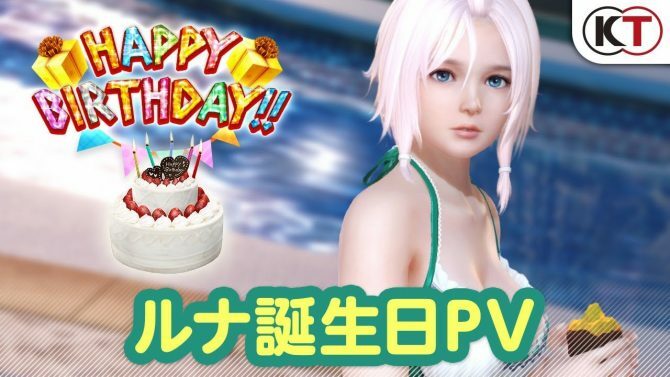 Dead or Alive Xtreme: Venus Vacation is currently available for PC.